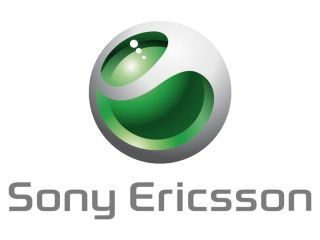 Sony Ericsson is the latest mobile phone manufacturer to jump on the app store bandwagon, with its announcement that it is to offer applications through its PlayNow Arena. Unveiled at the JavaOne Software Developers' Conference in San Francisco, the app store has been set up in conjunction with independent app store GetJar. This link-up that will bring 45,000 new free applications to SE customers, which will be available alongside the premium movies, games and music downloads now available. "Sony Ericsson is delighted to introduce applications as the latest evolution of PlayNow Arena, offering an established marketplace to our developer and partner community," said Sony Ericsson Head of Content and Services Björn Ahlberg. "By bringing high-quality applications into PlayNow Arena, consumers are only one click away from the worldwide creativity of innovative application developers." The app store will officially open 1 July, and joins a long list of manufacturers dabbling in mobile applications, including Apple, Google, Nokia and RIM.